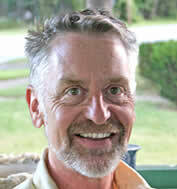 Jim Long is the founder of Long Creek Herbs. When he is not traveling the world looking for interesting new plants, he is writing columns for many gardening and herb magazines or writing books on a variety of related subjects or journaling on one of his online blogs. 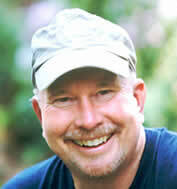 He is a frequent lecturer for a variety of state Master Gardener groups, herbs societies and conferences. Josh Young is an award-winning humor columnist and author of several books on humor and history. Josh is the one who keeps everyone else working with a smile. He takes care of the books and troubleshoots our computers as well as answers phones and sends out customer orders. Josh travels and lectures on a variety of subjects.